11 Amazing Trends From The 90s That Are BACK In Fashion! Can’t get over the Spice Girls, Lennon glasses and all things 90’s? Well, now you don’t need to! Thanks to Gigi Hadid and Kendall Jenner, these awesome 90’s fashion trends are back and we couldn't be more excited! 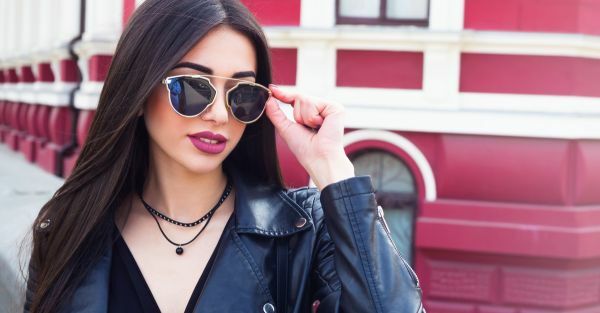 Get ready ladies, we are taking you on a nostalgia trip with these 10 awesome trends that have made a huge comeback this season. And we bet you’ll be seeing them everywhere! 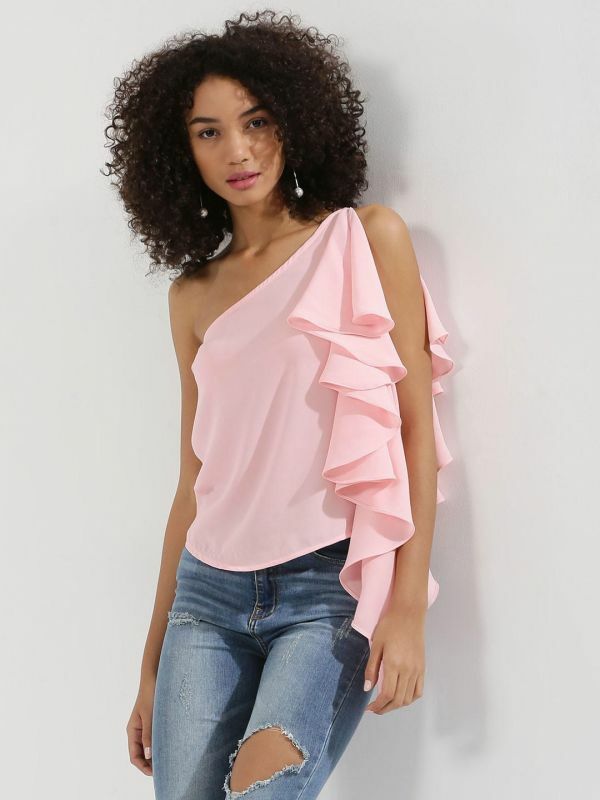 Flirty, feminine and super pretty, ruffles have made a huge comeback this season and everyone seems to be very happy about it! From Sonam Kapoor to Alia Bhatt, our bollywood babes too seem to be smitten with this trend. 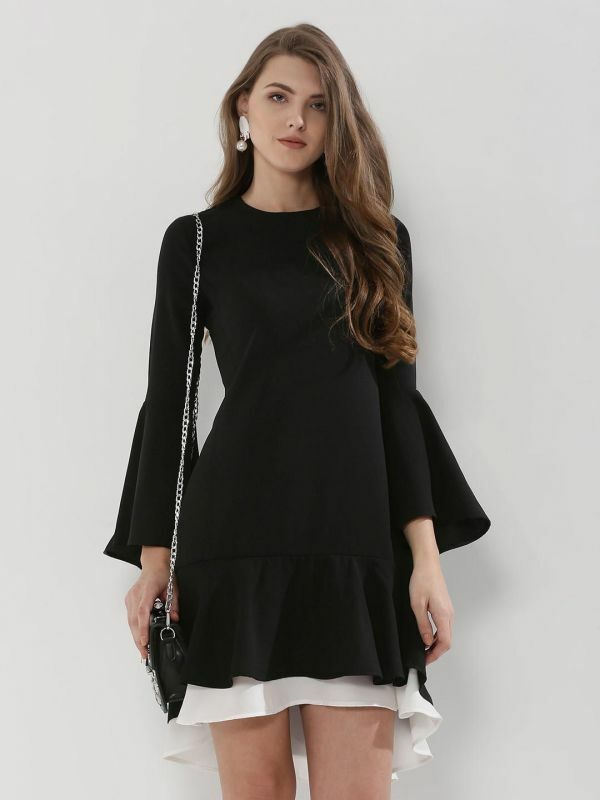 Ruffled sleeves to hemlines to frilled collars, there are a million ways to sport this trend so go wear it now! Those smaller frames from the 90s are back in fashion. Just look at Gigi, Rihanna and Kylie to get inspiration to slip on small, rectangular frames or colourful cat eye sunnies. We love how effortlessly chic they can make you look! Get over boring and go bold with this awesome trend that will definitely put you in the best dressed list. Not just that, bell or bootcut jeans make you look taller instantly, don’t we all want that? The latest and the hottest addition to the super hot trends club has to be bell sleeves! They are a great way to up your fashion quotient and we love them ‘coz they look great on everyone! It’s a rare probability that you don’t own one of these already, but if not then you definitely should buy one ASAP! You have a million options to choose from - ribbon, lace, suede and metal. They look super chic and are a must have in your accessory wardrobe. Move over stilettos as ‘the most comfortable’ block heels have travelled all the way from the 70’s to occupy a place in your 2017 wardrobe. And you’ve got every reason to give them a chance - they are chic, comfy and provide great support while walking and dancing. Do we need say anymore? If you don’t already own a pair of patchwork denims, you gotta go buy them now! They are so on-trend these days and look super cute. 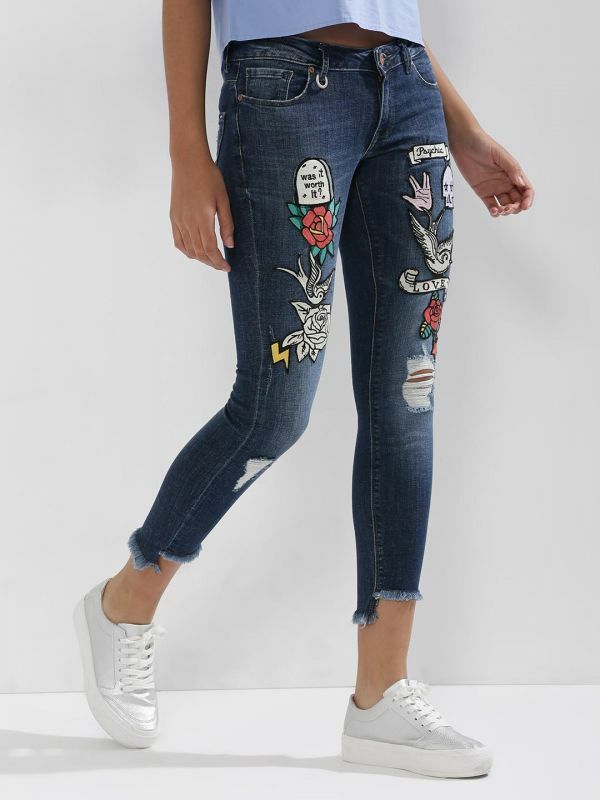 Not just that, you can revamp your old pair of jeans by DIYing them by using super cool patches! 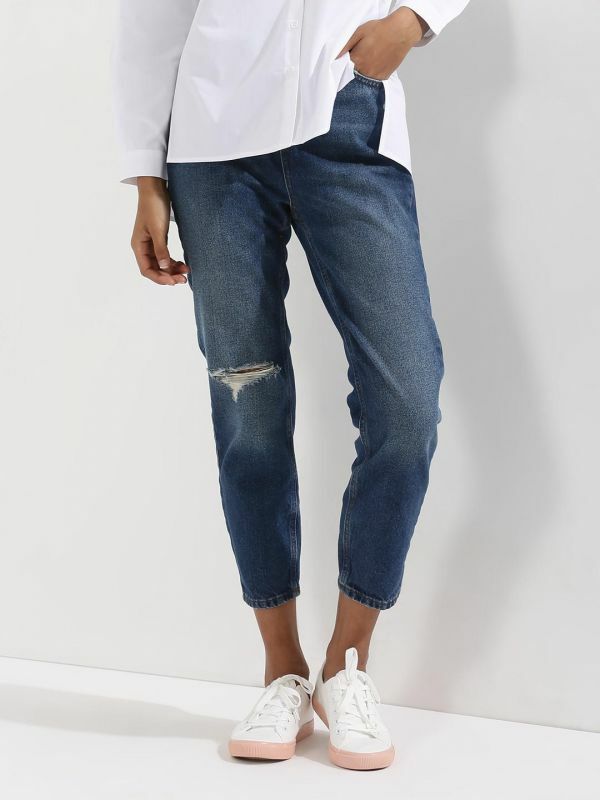 Throw away your skinny jeans girls, as comfort and cool come in a package now! Mom jeans have made a huge comeback and there’s no reason to not own one! They are just awesome! 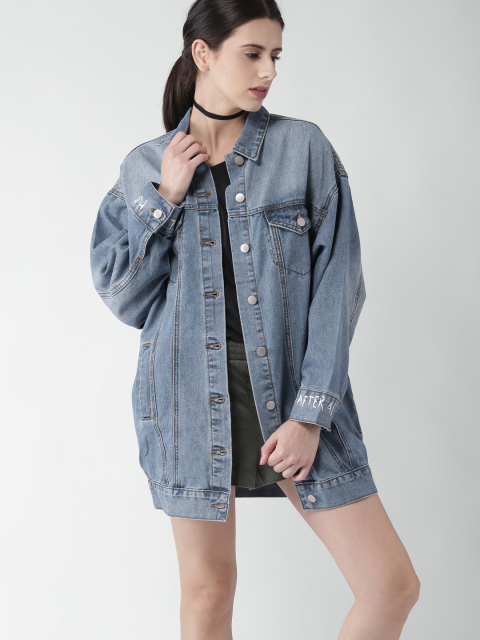 ...because regular size just got too passe, so go bold and make a statement with oversized denim jackets. They look insanely hot when paired with a crop top and a skirt! 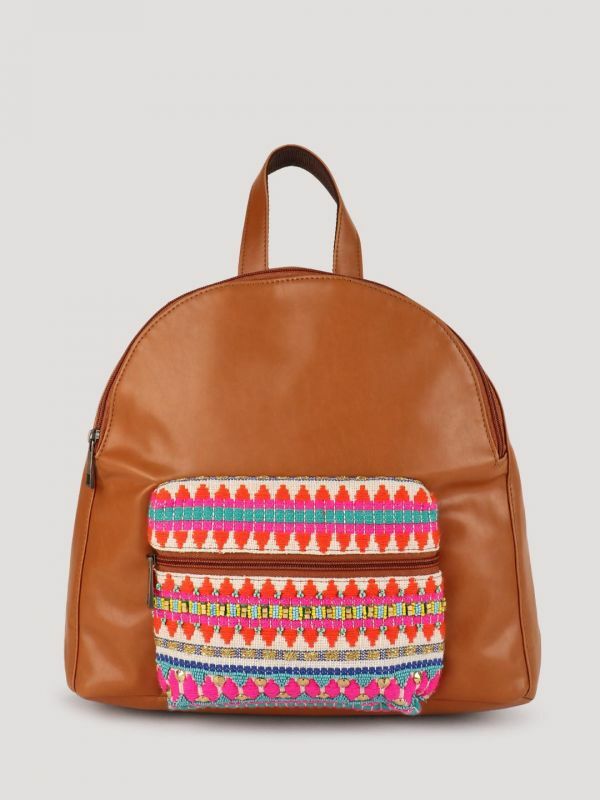 Carrying your world in your bag just got easier, thanks to the evergreen backpacks! They look extremely cool and are super handy. And hello, free hands! 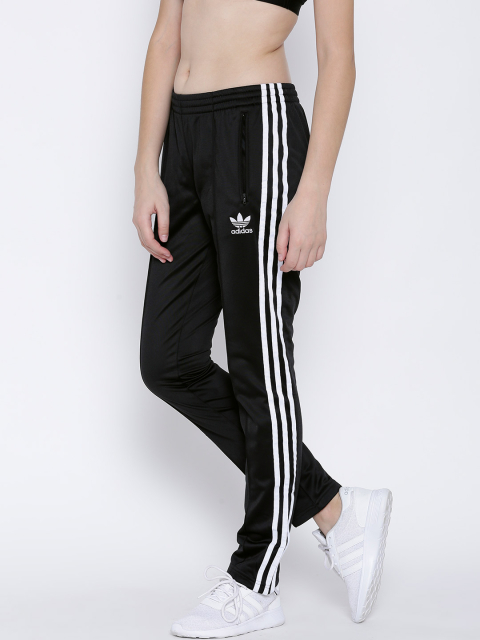 Do you remember those track pants with stripes or buttons down the side that celebs (namely the Spice Girls) would pair with crop tops? Well they’re back, baby! We suggest getting your hands on a pair or 2, even if you don’t intent on wearing them to workout. They’re so comfy, relaxed and stylish!